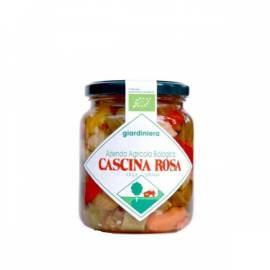 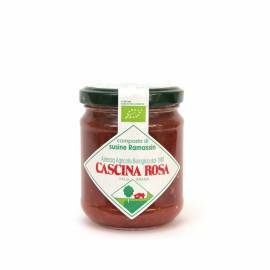 Cascina Rosa is an organic farm based in Caraglio, in the province of Cuneo. 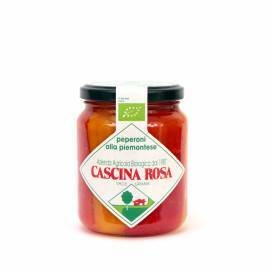 Lucio, Paola, and their three children are the soul of the farm Cascina Rosa, located in a small and delightful valley in the province of Cuneo called Valle Grana. 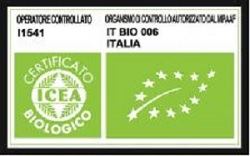 Here, among forests, meadows and orchards, they cultivate their land according to organic farming approach since 1987; they have also been using the biodynamic methods, since 2013. 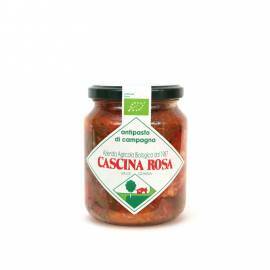 Covering an area of nine hectares, in the farm they cultivate varieties of vegetables, herbs, roses and fruit. 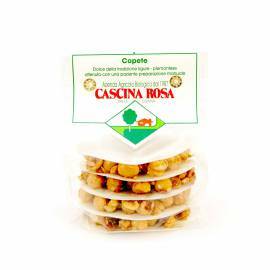 Among these local specialties such as “Madernassa” pears, “Ramassin” plums, the “Costigliole” apricots and the “Tonda Gentile” hazelnuts. 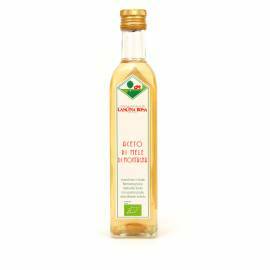 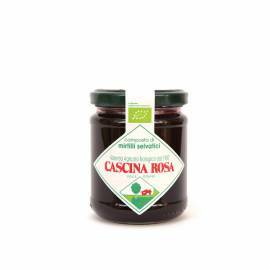 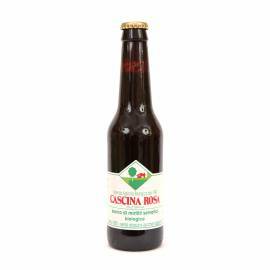 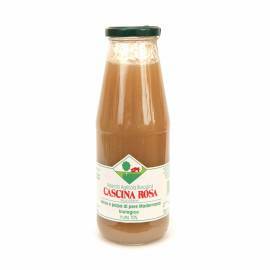 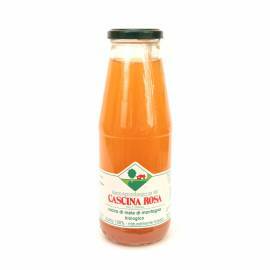 Cascina Rosa turns them into juices nutritious and delicious desserts, liquors, sauces and compotes, packaged with care by the family company itself.